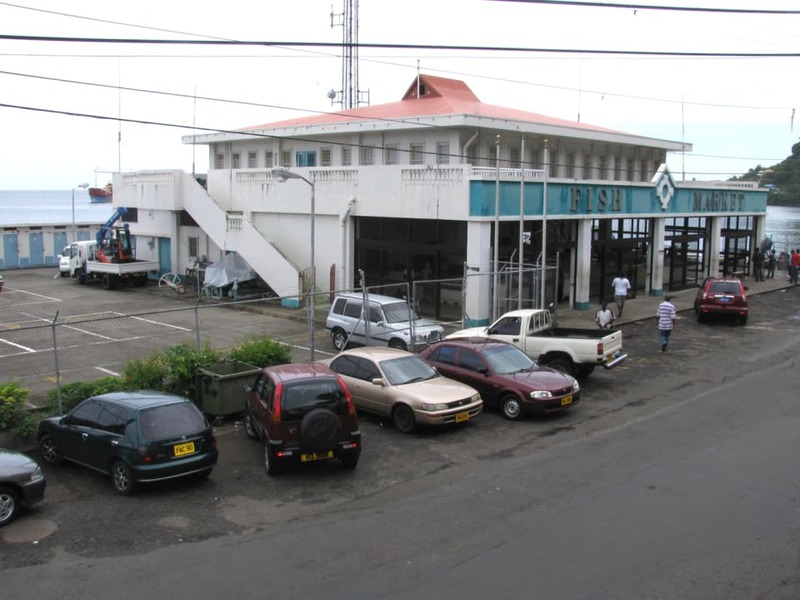 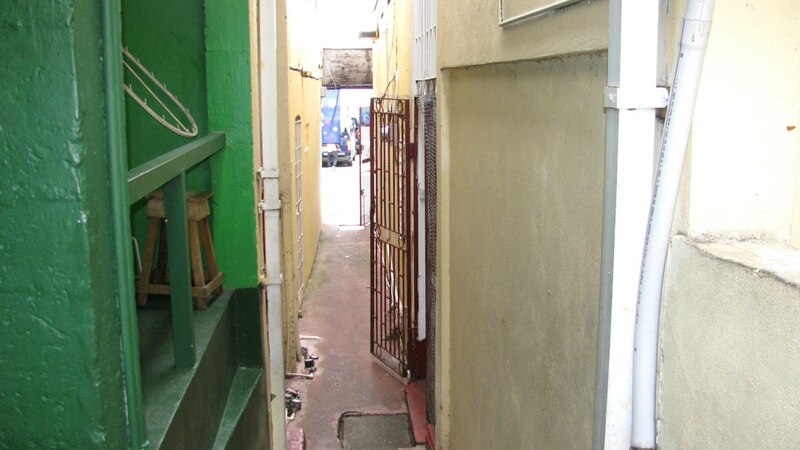 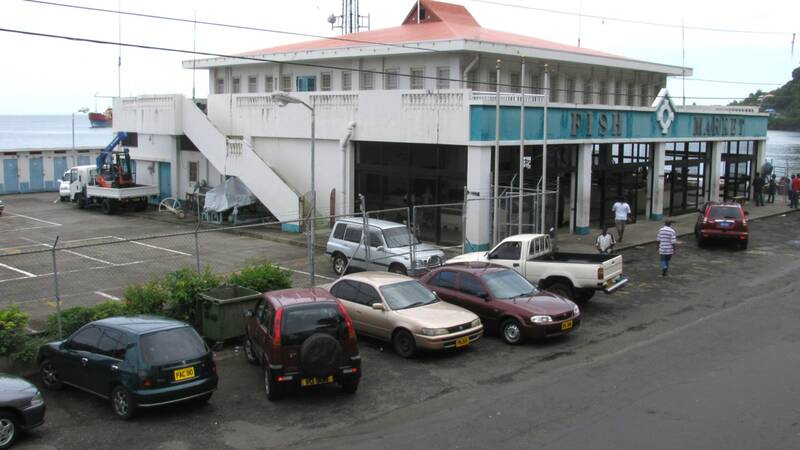 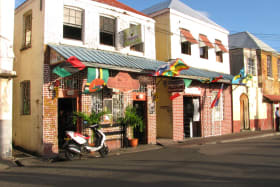 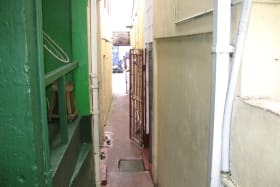 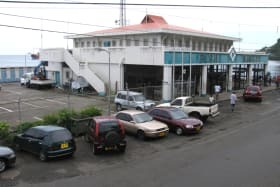 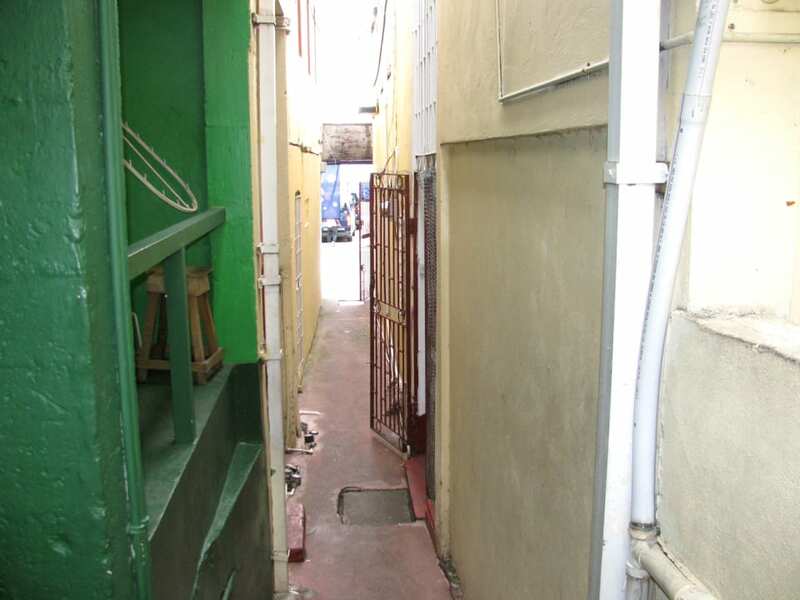 Two storey commercial property in a prime location on one of the main arteries to and from the city of St. George - Melville Street. 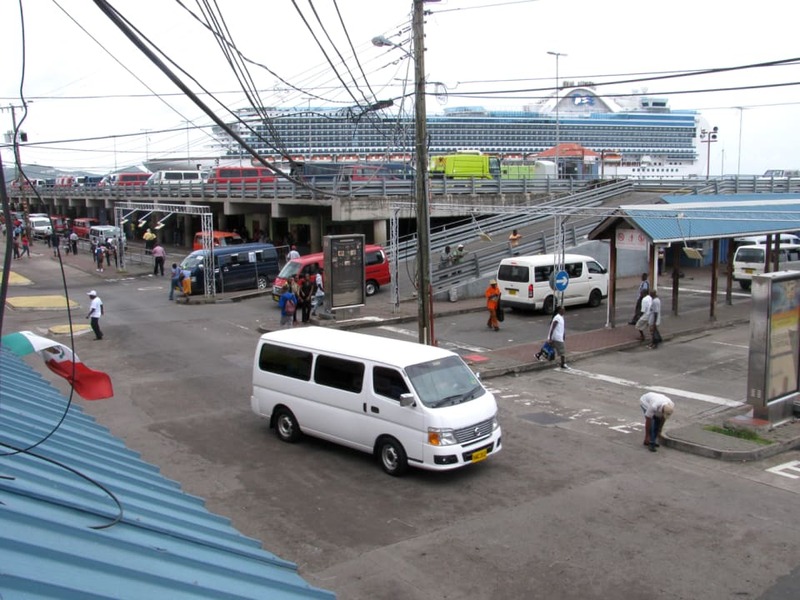 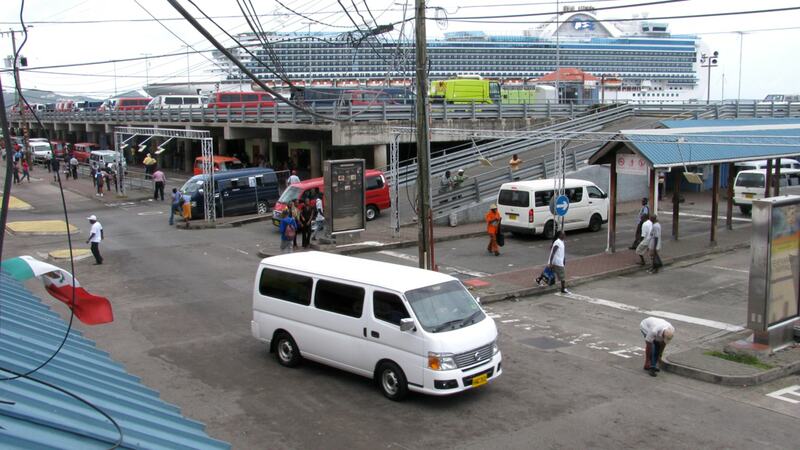 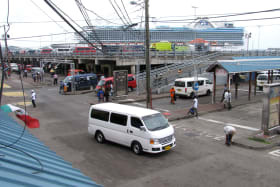 It is obliquely opposite the bus terminus where human traffic averages 10,000 persons per week day. 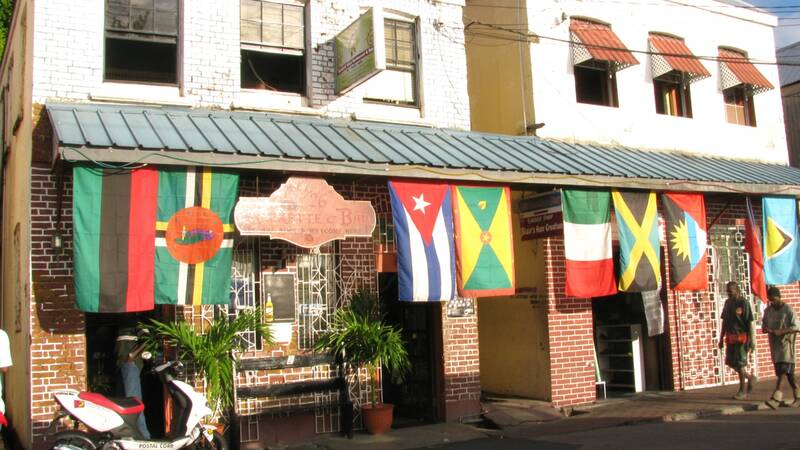 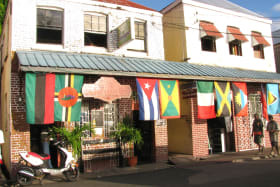 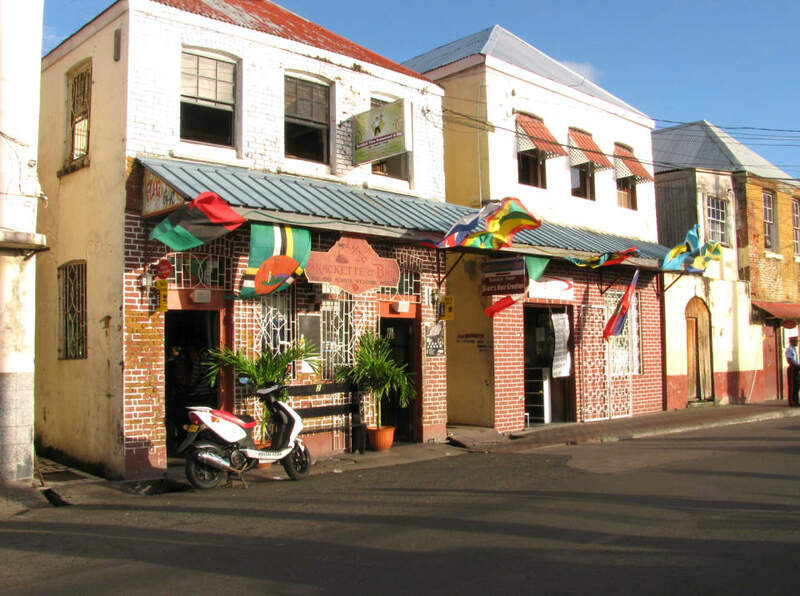 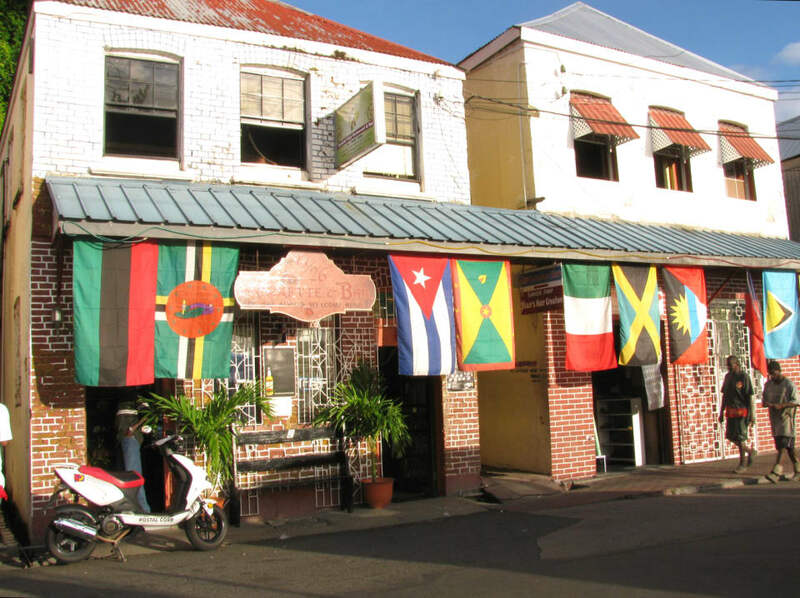 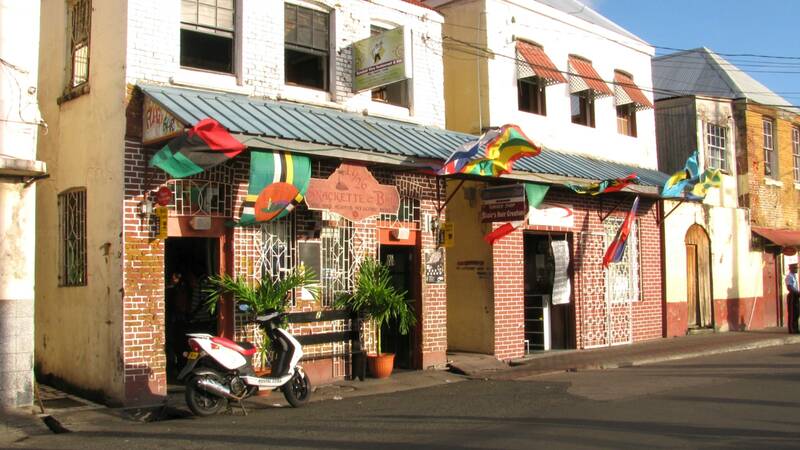 The building is in fairly good condition and currently houses bars on both floors, a restaurant and snackette with a kitchen and restrooms It affords the potential purchaser the option to maintain the original architecture or modernize the structures.